We will respond to inquiries by a letter, phone call, or fax. In case of inquiries received during weekends, national holidays, Golden Week holidays (April 29 - May 5), and from the end to the beginning of the year, we will reply after the next day of our business. Check the number before you call in order to avoid calling the wrong number. Inquiry Related to Corporate Information Business hours: 9:00 a.m. to 5:45 p.m.
Inquiry Related to Products Business hours: 9:00 a.m. to 5:45 p.m. Please refer to the following product information before you make a request for information related to our products. 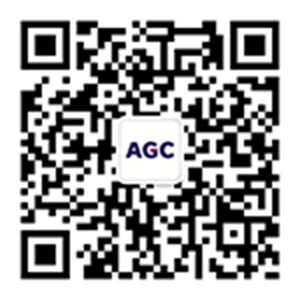 Product Information・・・All products of AGC are displayed in each category. Product Search・・・All the products of AGC can be searched in Japanese alphabetical order. Please use the respective "Contact Us" form for requesting our product materials. Please refer to our Procurement Policy before you make an inquiry. We may not be able to respond to sales and solicitations for products and services that are not in need. Click here to order paper copies of AGC Reports. Printed copies of AGC Reports can be ordered at the AGC website. Please refer to the page for AGC Reports to download the PDF version.